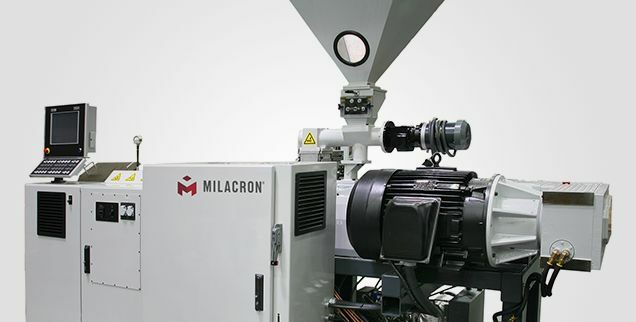 Milacron | Plastics processing equipment, technologies and services. The 158 year old company is celebrating its 50 year anniversary in the plastics industry this year. Find out how it all got started. Introducing the latest generation of our most advanced hot runner temperature controller platform. For applications that demand uncompromising precise process control and advanced capabilities. Mold-Masters KORTEC Co-Injection Technology is incorporated into the products we commonly use everyday to preserve freshness, maintain flavor, extend shelf life and more. The DME XPress™ is an “A” or “B” Series mold base, available in 23 sizes, which can be configured into 58,000 standard mold bases. Featuring interchangeable plates and DME services, XPress is the only next day shipment mold base with pre-stress and pre-hardened steel. Learn more. Our power to engineer solutions is the result of combining local expertise with a global team of the best that the industry has to offer across three businesses: 1. Advanced Plastics Processing Technologies; 2. Melt Delivery and Control Systems; 3. Fluid Technologies. Our 5,000 employees run the full gamut of plastics processing technology and experience. 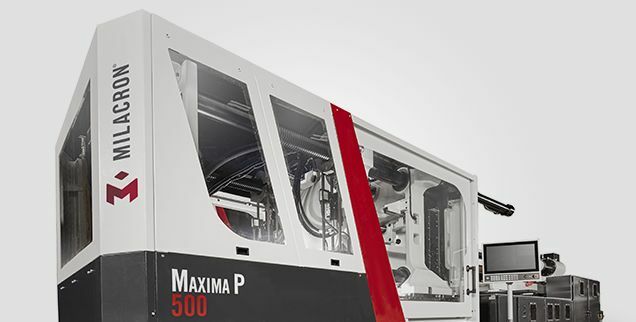 Their expertise covers: injection, co-injection, extrusion and blow molding; hot runner systems and mold technologies; process control, fluid technologies and life-cycle management. We have built a team that can deliver the entire spectrum of services that the plastics industry can offer.